(Newser) – A Kansas City woman missing for two months has been found in her car at the bottom of the Missouri River, reports the Kansas City Star. 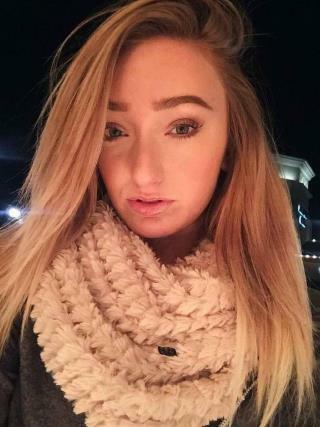 "We just got the news—there’s a body in her car," said Liz Anderson, mother of 20-year-old Toni Anderson, on Friday evening. "There is somebody inside." Toni Anderson went missing on January 15 after leaving her job at a bar at 4am; she was pulled over by a police officer, then disappeared on her way to get gas. I give all the women I know a Marine rescue knife for their center console. It has a glass break nib on one end and a seat belt cutter on the other end.